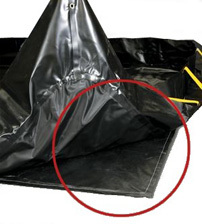 The industry leader in berms with a large range of sizes and spill containment. 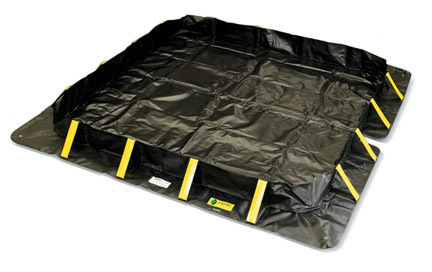 ENPAC’s Stinger Berm™ leads the industry with its wide range of sizes and capacities for large-scale spill containment. Excellent rip, tear and puncture resistance for the most demanding application or terrain. Ground Pad and TrackMat provide additional protection. **More sizes available. 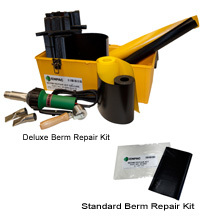 Please call 1-800-590-2436 to inquire. Most of these sizes are oversized and must ship with a LTL freight company. This product ships directly from the manufacturer. Shipping rates are estimates only and can change daily due to fuel surcharges. Actual rate may vary.